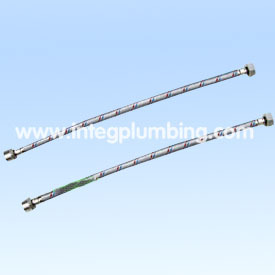 pvc hose,connection hose manufacturer and pvc hose,connection hose supplier--China Ningbo Integrity Technical Products Co.,Ltd. Flexible Hose covers: S/S Flexible Double and Single Lock Flexible Hose, S/S extensive flexible hose, Brass Double Lock Flexible Hose, pvc hose, connection hose. 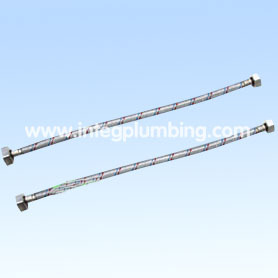 Al knitted pipe, and S/S knitted pipe. 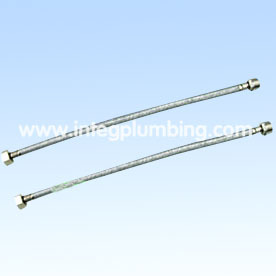 All the flexible hose are manufactured under ISO9001 Quality System. 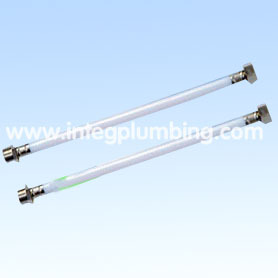 And widely used in Mixer, bathroom, kitchenroom. And Some for industrial pressure pipe. If needed 5Mpa water test is available. Very Competitive Prices, Good Quality.Any inquiry will get our close and promptly attention.